Buy online Jeffrey Court TI Metallic 12 in. x 12 in. 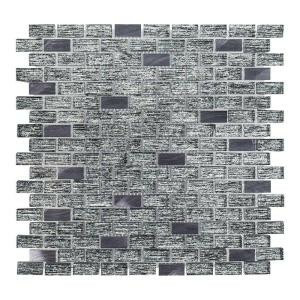 x 8 mm Glass Mosaic Tile 99324, leave review and share Your friends.